SUMMER! 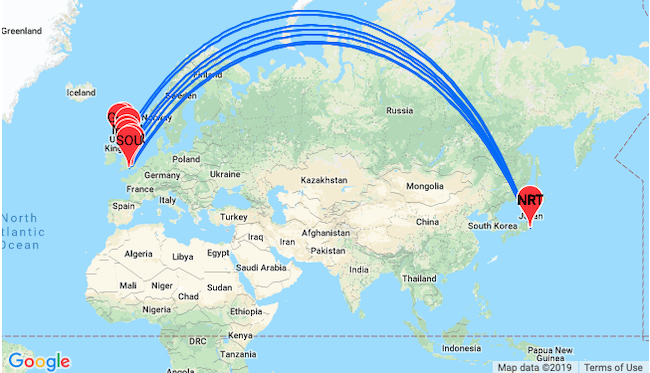 Cheap flights from UK to Tokyo, Japan from only £393! Check out these cheap flights from many UK cities to Tokyo, Japan! Book a ticket from only £393 for a round trip with KLM / Air France! Fly to Japan, land of Samurais, a country with thousands year old culture and traditions! From the moment you arrive in Tokyo you will have at your disposal an almost never-ending number of cultural and entertainment events, full of charm natural areas, all within a country that offers you not only amazing transport infrastructure and natural beauty but also a chance to meet truly hospitable people who will make your trip the one you will remember for a long time! As a volcanically active country, Japan has thousands of natural geothermal baths scattered throughout all of its major islands. Visit a traditional onsen (an outdoor hot spring with bathing facilities) or a sentō (a public bath house) and experience a great and very relaxing way to bathe and take a sauna. 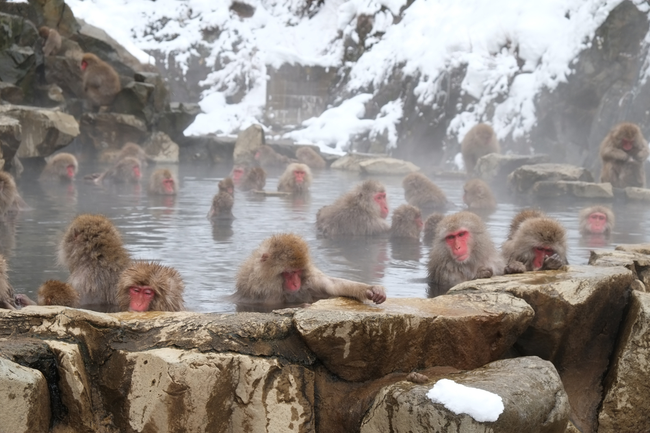 In Jigokudani Monkey Park you can watch wild Japanese macaques, more commonly referred to as snow monkeys, lounging in an open-air onsen. The name Jigokudani, meaning "Hell's Valley", is due to the steam and boiling water that bubbles out of the frozen ground. The animals go to the valley during the winter to sit in the warm hot springs. Click HERE >> or follow the link below and adjust travel dates. One cabin bag and and one piece of checked baggage per passenger. 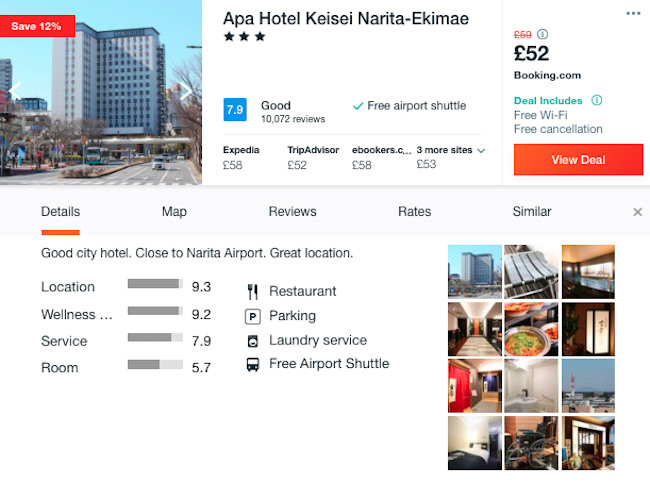 In Tokyo, we encourage you to stay at 3* Apa Hotel Keiseinarita-Ekimae with a good price, very good reviews and free cancellation! Rooms are equipped with flat-screen TV and ensuite bathroom. Keisei Narita Train Station is located just 1 minute from the hotel. Free Wi-Fi available. ALL-INCLUSIVE! 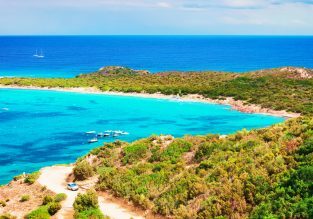 7-night stay at beachfront and top-rated 4* hotel in Turkish Riviera + direct flights from Belfast for only £145! 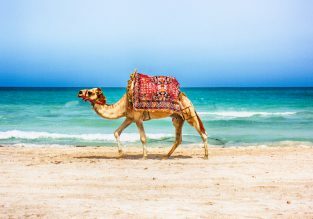 Cheap flights from UK to Tunisia from only £49!